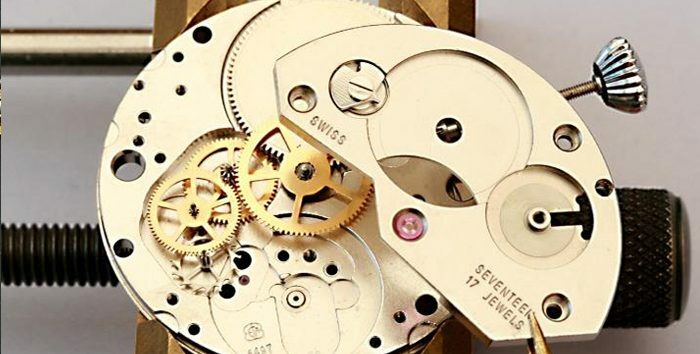 Some people take our watchmaking courses because they want to become professional watchmakers; others are simply passionate about the mechanics of watchmaking. You can take our courses with a view to becoming a qualified watchmaker, or just to develop your skills as an enthusiast. 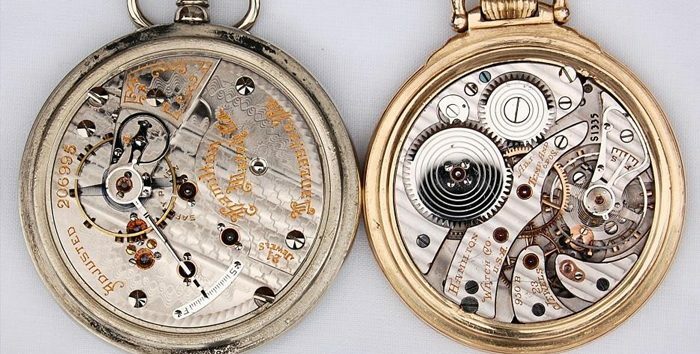 A Watch Taster Day is perfect for beginners looking to learn the basics. 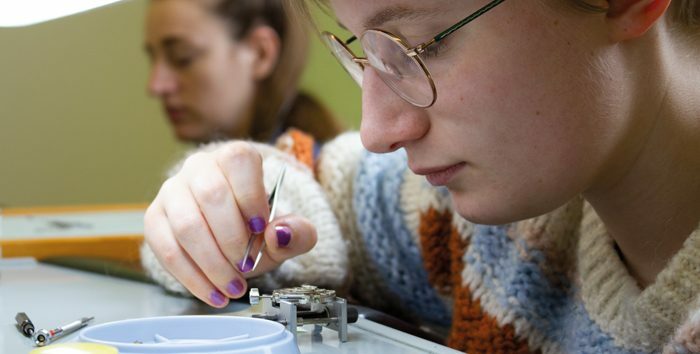 If you’ve a little more experience, you could take a short watchmaking course at Upton Hall, or a distance learning course to complete remotely at your own pace. 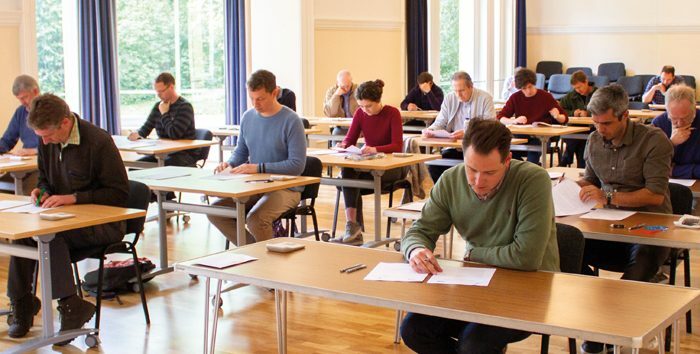 You can take the associated exams if you wish to gain a professional watchmaking qualification; otherwise, you can just complete the course for your own enjoyment. Watches are precise, intricate and personal. On a BHI course, you’ll learn the joy of creating them, or restoring them back to life. For just £99.00 you can attend a BHI Introduction to Watches taster day at Upton Hall and take your first steps into the world of horology. This is a hands-on day, explaining the basic principles involved in the mechanics of a variety of watch movements. In a relaxed and informative environment you will be guided by our professional tutors to gain an understanding of the skills that a watchmaker requires and prepares you for taking part in further courses at the BHI. The day includes lunch. The cost of joining the BHI per year is £115 (UK), and £140 (Overseas). As an associate member you now have access to all the BHI courses and further training: whether you wish to improve your knowledge as a collector or hobbyist, or pursue a career in watchmaking – we have everything you need. Details of all our training can be found on our website. Speak with our tutors about what you need to set up your workbench, they are here to help you. The BHI offers vocational qualifications for clock and watchmakers.Our awarding body EAL is the UK’s leading industry specialist. 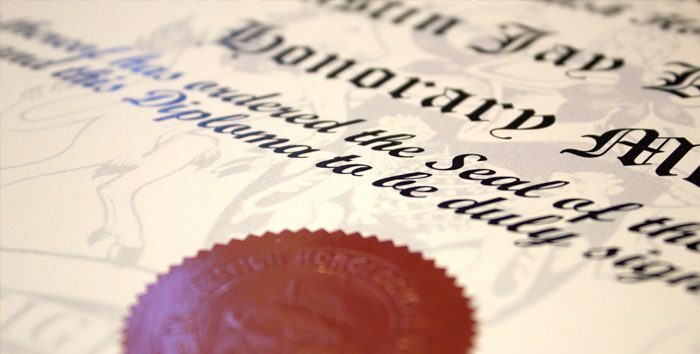 All our diploma qualifications are accredited by the UK’s regulatory qualifications body, Ofqual. The BHI is a recognised training body within the worldwide watch and clock industry, setting a very high standard. You can be confident at such a time as you have completed the exams at BHI Tech Grade level, you are considered to be sufficiently trained to look for employment within the industry as a technician. 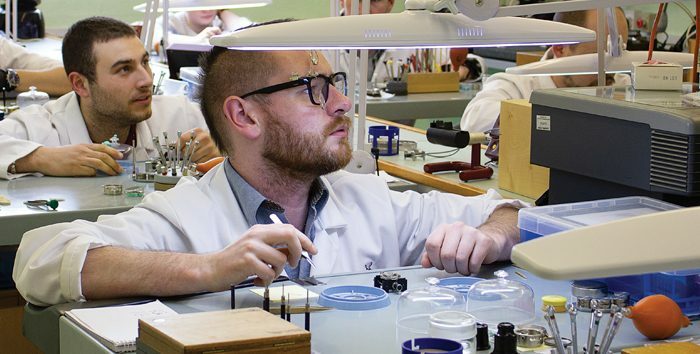 The next professional progression is to continue your training to become a fully qualified watch repairer or watchmaker. To do this you are advised to study the BHI Intermediate/Final Grade Distance Learning Course. There are many associated further practical and theoretical BHI courses in various aspects of watchmaking that will guide you all the way through to becoming a professional watchmaker. Once you have successfully passed our exams at this stage you are ready to apply for professional jobs in the industry or consider setting up your own business. Once fully qualified you can aspire to MBHI status (Member of the British Horological Institute). This gives you fully accredited status, allowing you to use MBHI as post-nominals, and to advertise that you are a qualified watchmaker, display our Armorial Bearings and be included on our accredited repairers lists on the BHI website. Further to this we recognise the achievements of experienced and respected horologists by granting Fellowships (FBHI). These can be gained through a successful application with the Institute.